Dr. Zelmanovich MD, a top rated Midtown gynecologist among the top obgyn specialists in the region, 2018 America’s Top Gynecologist, and is a leading gyn doctor. 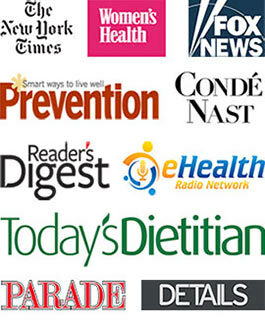 Dr. Zelmanovich is an award winning expert and contributor to a prominent media outlets. One of the only NYC gynecology providers in Midtown who performs robotic gynecological procedures, Dr. Anat Zelmanovich is an expert, a gynecology pioneer, as few others in the country have mastered the technique. Do you have questions? Would like to schedule an appointment with the top rated Gynecologist in NYC, Dr. Anat Zelmanovich, please contact our Upper East Side & Midtown NYC gynecology practice.